Only the single player campaign will be playable. We all saw it coming – PS4 exclusive racing game Driveclub will finally have its servers shut down by next year. This includes servers for Driveclub, Driveclub VR and Driveclub Bikes, in which all multiplayer aspects of the game will be disabled on March 31, 2020, so you have a year to make the most out of the game. On August 31, 2019, all the Driveclub games will also be taken down from the PlayStation Network Store including all of the DLC. 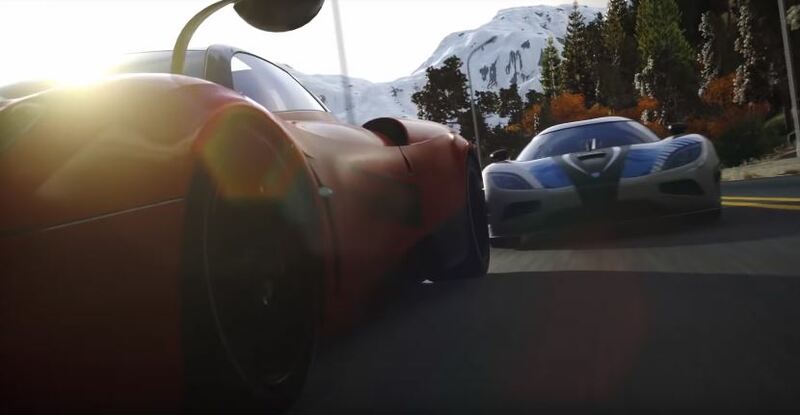 Once the servers go offline, Driveclub will only be able playable as a single player campaign, but don’t expect much since the game’s pros rely on the multiplayer aspect of it. Despite decent reviews, Driveclub struggled to find a large community to keep it active. 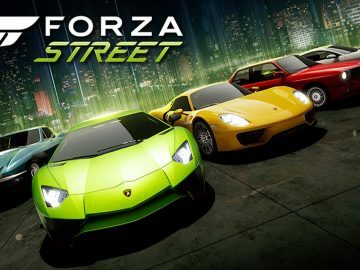 Additionally, the game faced numerous delays that may have dwindled down the interest for the game, including a special PlayStation Plus edition that only arrived for subscribers one year after it was launched. Are you still playing Driveclub? Let us know what you think in the comments below!